The Spada Overmitts WP Motorcycle Gloves have the highest specification and build quality which is needed for todays commuting rider. They have been designed to stow away easily ready for when you need them. 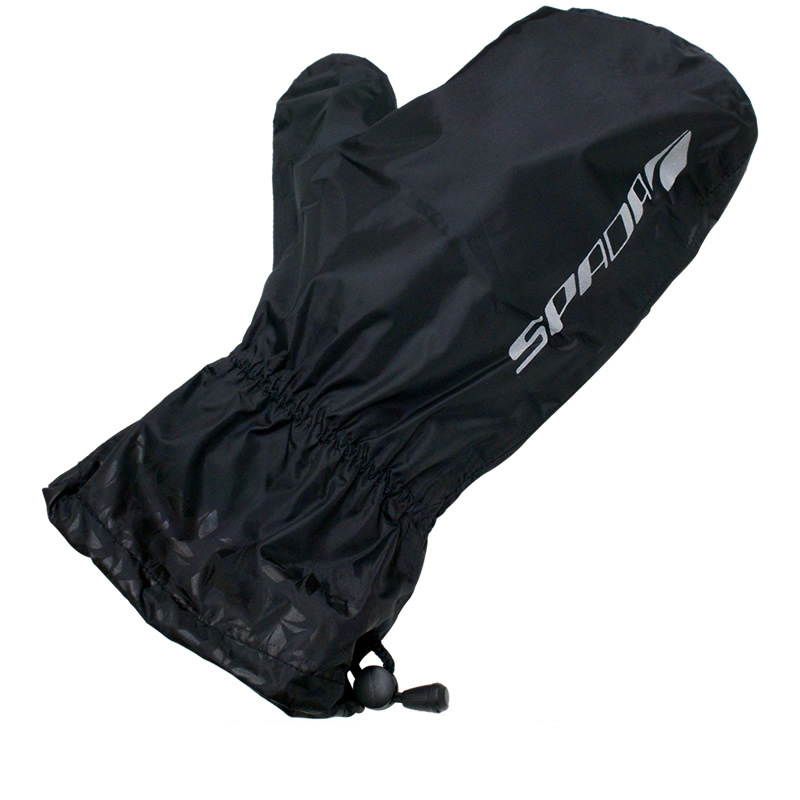 When the rain comes, simply take the Spada overmitts out and pull them over the non-waterproof gloves that you are wearing to ensure that you hands stay dry. Get more fantastic deals and offers now with Ghostbikes!!! Ghost Bikes now stock a full range of Spada Clothing and Accessories Please click here to see what's currently available. 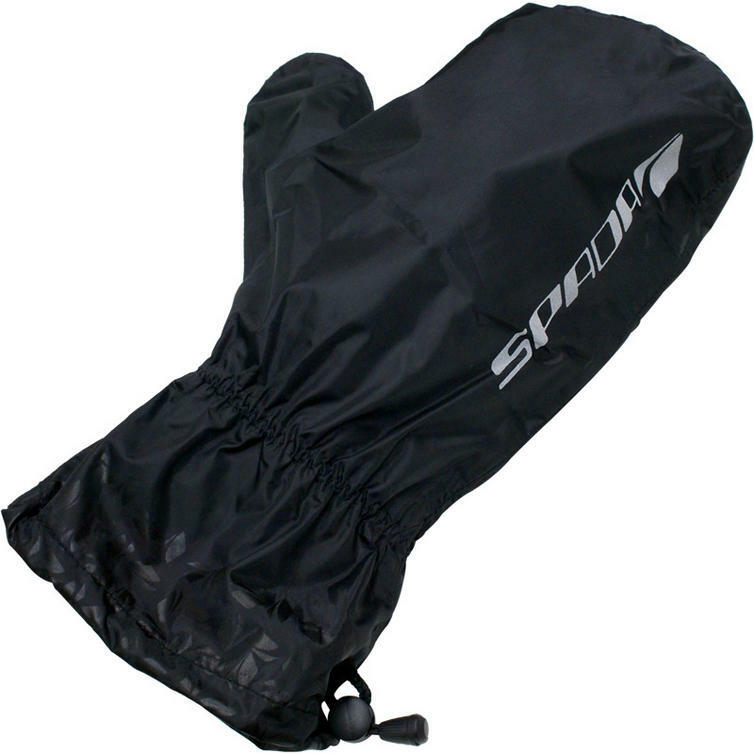 The Spada Overmitts Waterproof Motorbike Gloves are packed with features..